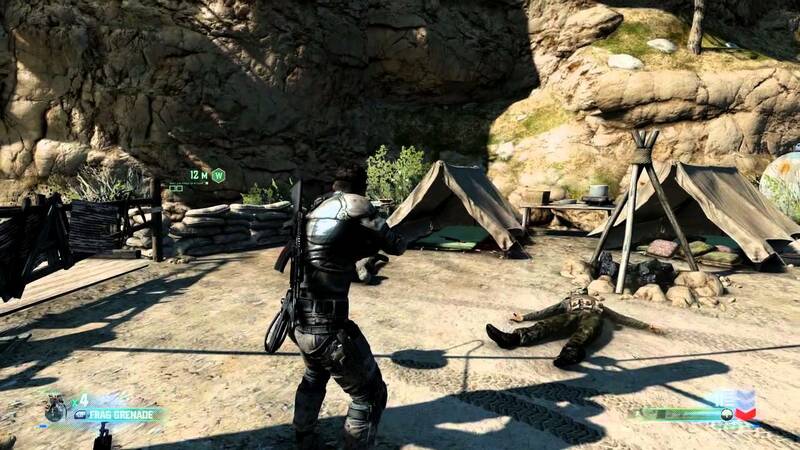 Splinter Cell: Blacklist is the direct sequel to Conviction. It’s the seventh installment in the series, if you include the PSP Essentials, and best yet. 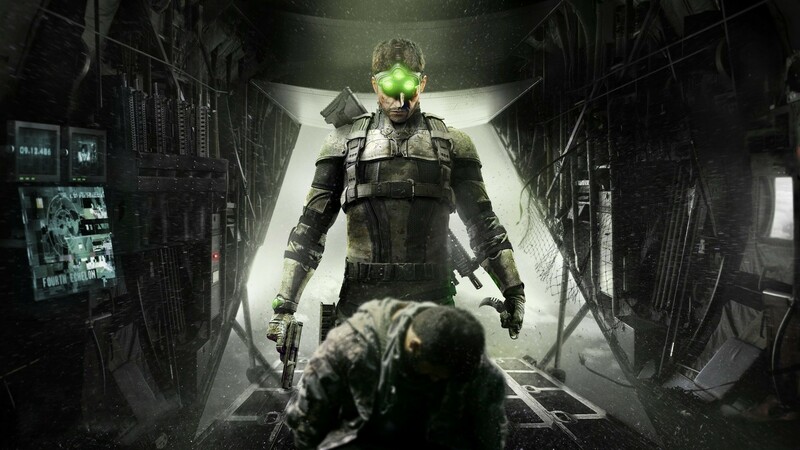 With 2010’s Conviction, the Splinter Cell series re-discovered its stride. It introduced quicker gameplay with fast take-downs, both lethal and non-lethal, and a spontaneous execute feature, where you can tag 3-4 enemies and shoot them all in a slow-motion, uninterrupted sequence. 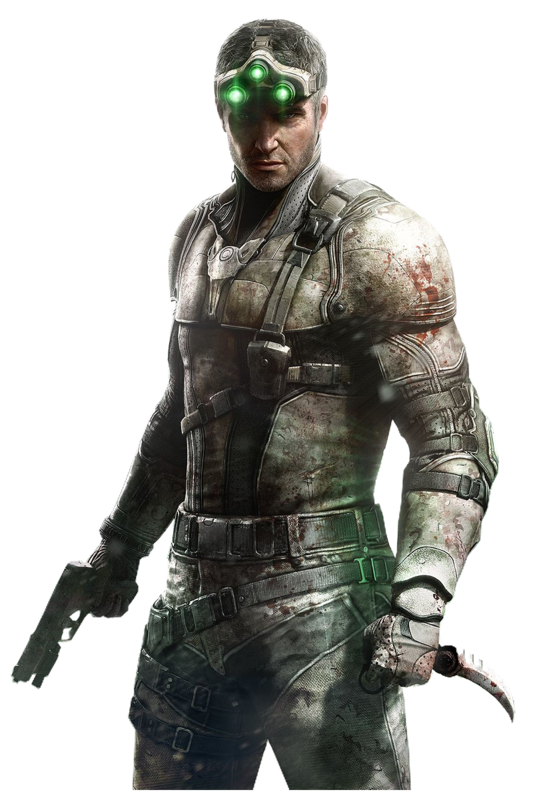 It did, however, sacrifice a lot of the Splinter Cell staples, such as the ability to move bodies. Blacklist brings these series staples back, and then some. It is the full product. Back is the Echelon suit with goggles and light sensor, lethal and non-lethal take-downs, mark-and-execute, and Spy vs Mercs. You will notice one change: Sam Fisher’s voice. The story is set around the events of a blacklist being revealed, where key targets will be killed off every few days if the terrorists don’t get their way. The Fourth Echelon team is tasked with preventing these assassinations, so each mission stands alone in a larger arc. After each mission, we get graded on our performance into three categories: Ghost (silent non-lethal), Panther (silent lethal), and Assault (full combat, loud and violent). Each mission can be replayed in whatever style the player chooses, and each character in the team will have their own story missions available to Sam. These can be played solo and co-op. The co-op missions vary in design, some are infiltration and extraction – strictly silent, another is elimination of the enemies, and a 3rd is a wave based survival. Each mission nets you an income, and you use the money to buy upgrades for your suit, weapons, and even the Fourth Echelon plane. One of the newest additions to the load-out is the tri-copter, introduced in Ghost Recon: Future Soldier. You can fly it around silently and scope out the area ahead and tag enemies. It even has a knock-out gas feature, and sticky shocker for security surveillance. The game is the best of the series, and is a blast to play. Visually, it’s a minor step-up on Conviction, but it does showcase some smooth animation for the take-downs, utilizing motion capture, larger level design, and some epic escape moments with level destruction. Splinter Cell Blacklist marks the last 360 title on my shelf left to be played, and I’m not sure why I waited so long to play it. I’m hoping Illestrader will pick up a copy so we can play it in co-op. Expect a full review upon completion, but due to the age of the game, I don’t expect I’ll be able to test out the Spy vs. Mercs multiplayer mode. I’m going to try to get an iReview out before the end of the week, and Achievement of the Week is on Sunday. I’m also thinking about ideas for an opinion column. This entry was posted in What Im Playing and tagged Games, Gaming, iRogan, Splinter Cell, Video Games, xbox 360. Bookmark the permalink.